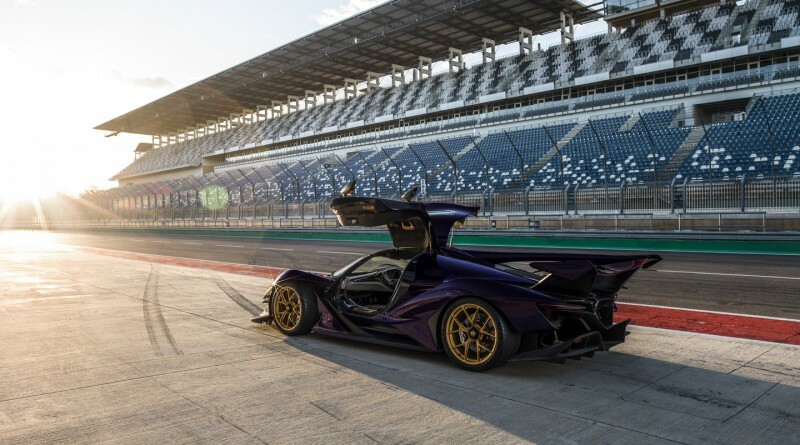 A recent update on the Apollo Automobil Intensa Emozione “IE” was just released. 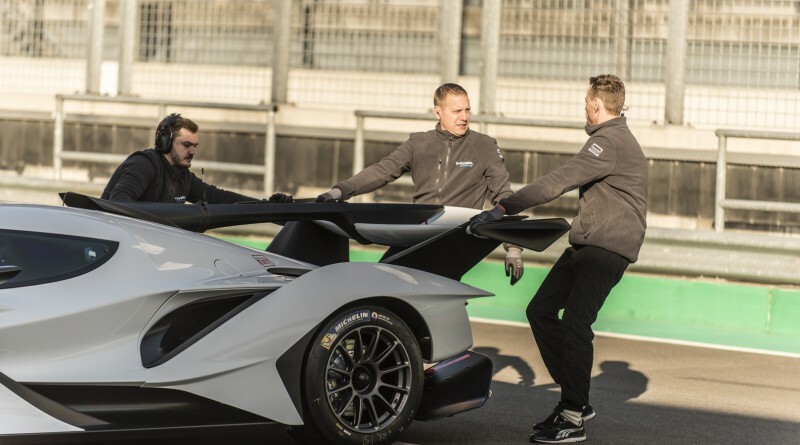 The car was first revealed at the Goodwood Festival of Speed in 2017 and has been in development since then. 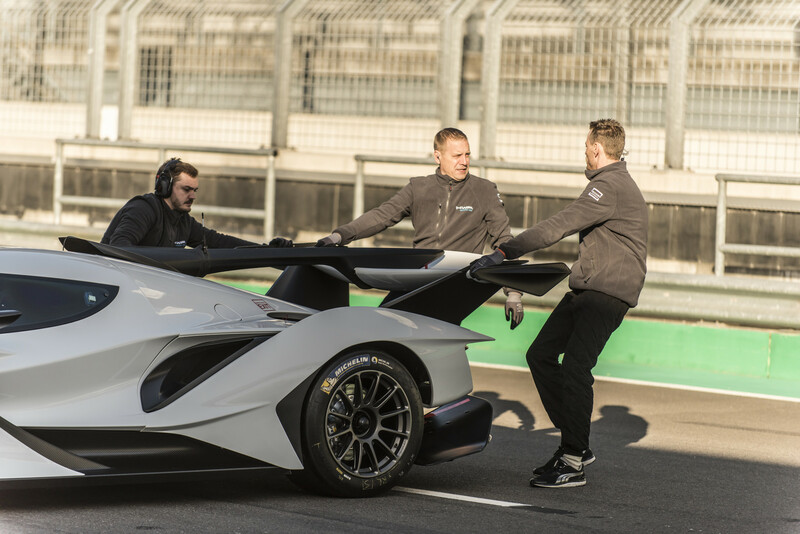 HWA AG, the company that powers the Mercedes-AMG racing division is building the Hypercar. 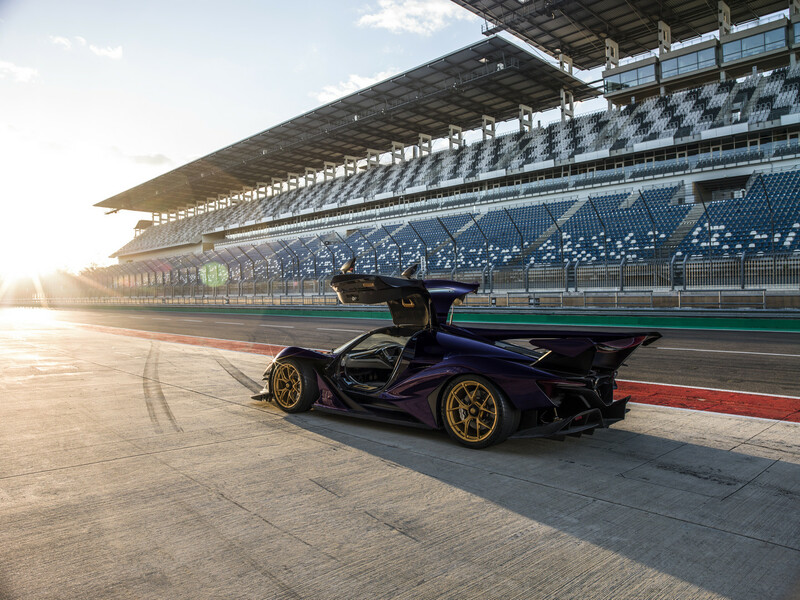 The Apollo IE project was actually born out of Gumpert, the defunct German supercar manufacturer that declared bankruptcy in 2013 and was purchased by a company in Hong Kong back in 2016. 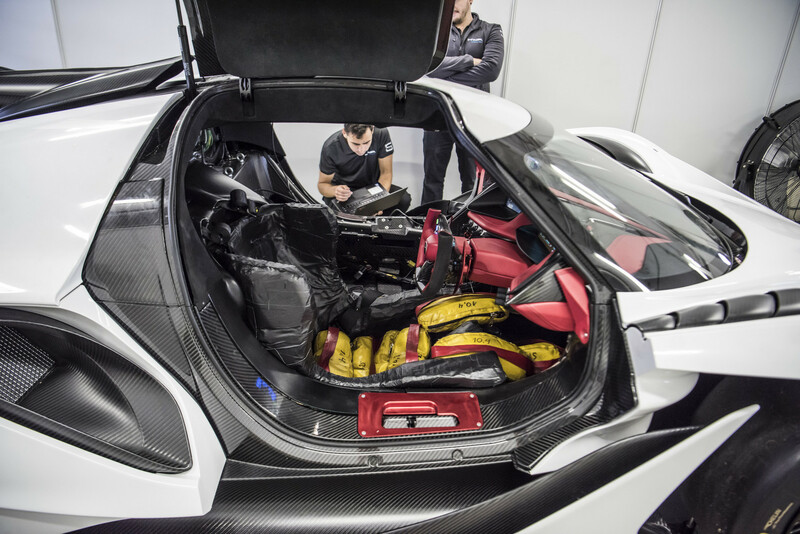 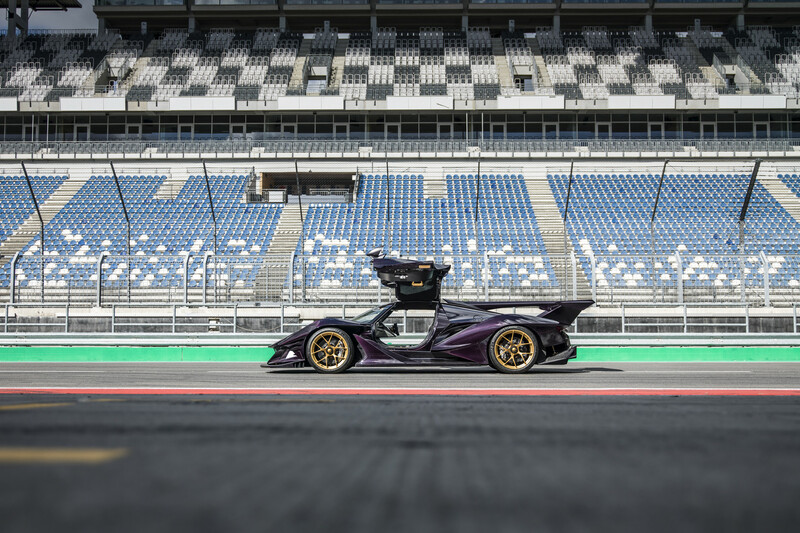 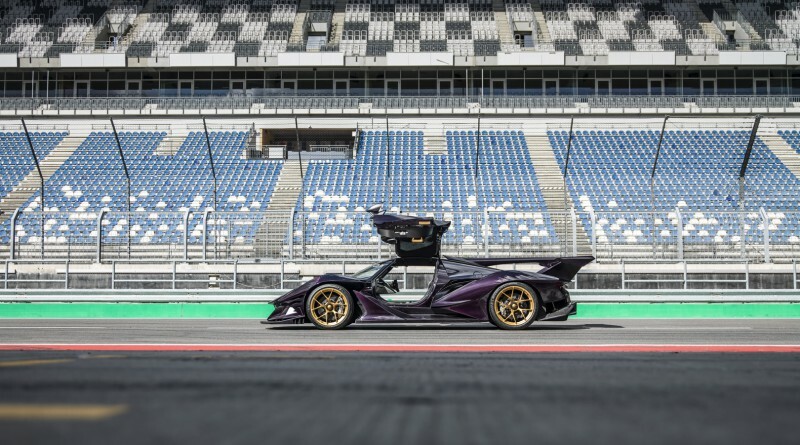 According to recent developments, the Apollo IE recently completed a multi-day endurance test at the Lausitzring Circuit in Germany. 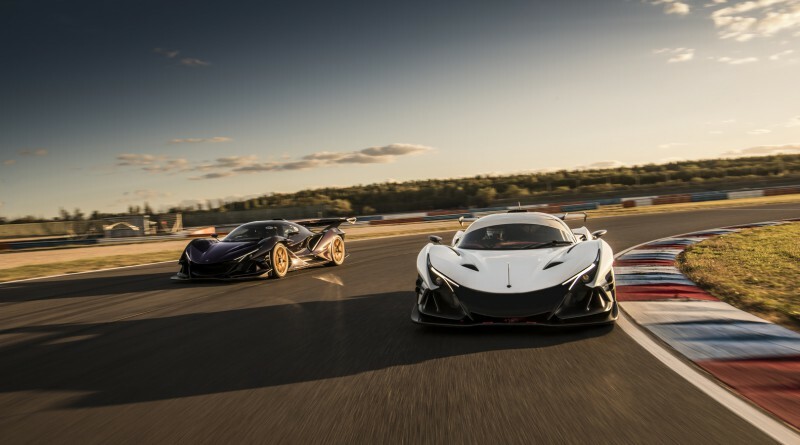 Two IE’s were put through their paces, a road car and a car set up in ‘race’ configuration so that both can be tested properly. 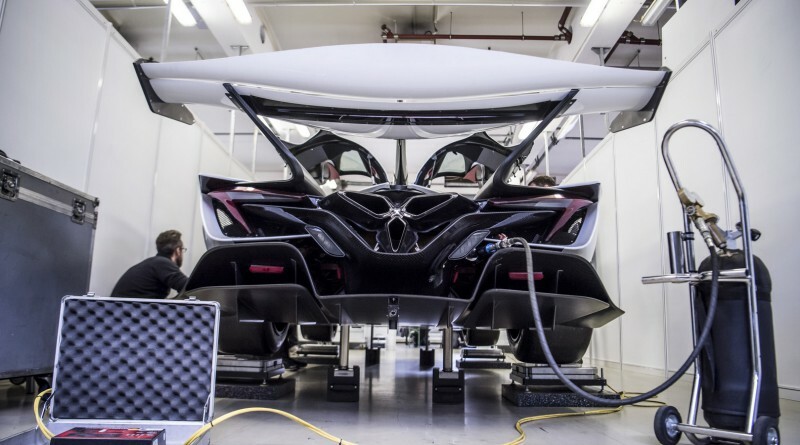 The last few months have been spent collecting data to analyze the thermal and aero dynamics of the Apollo IE. 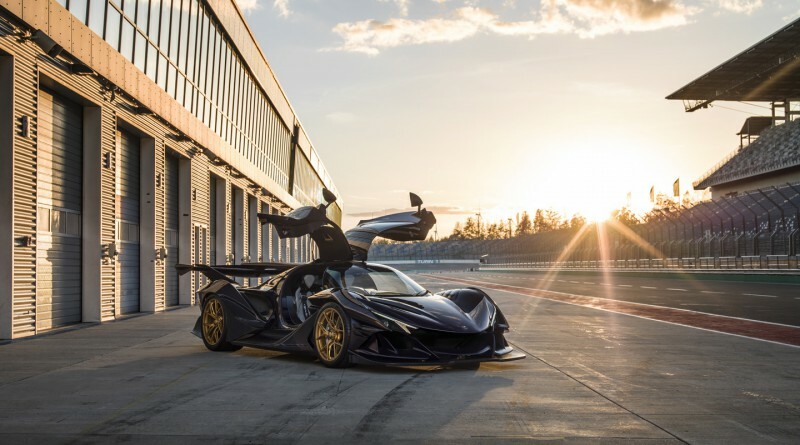 The Apollo IE will be a limited production hypercar with just 10 examples. 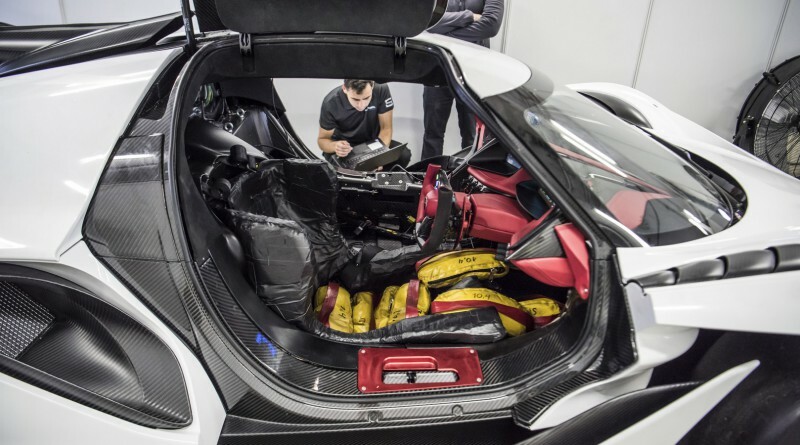 Each car is already pre-sold at a cost of about €2,300,000. 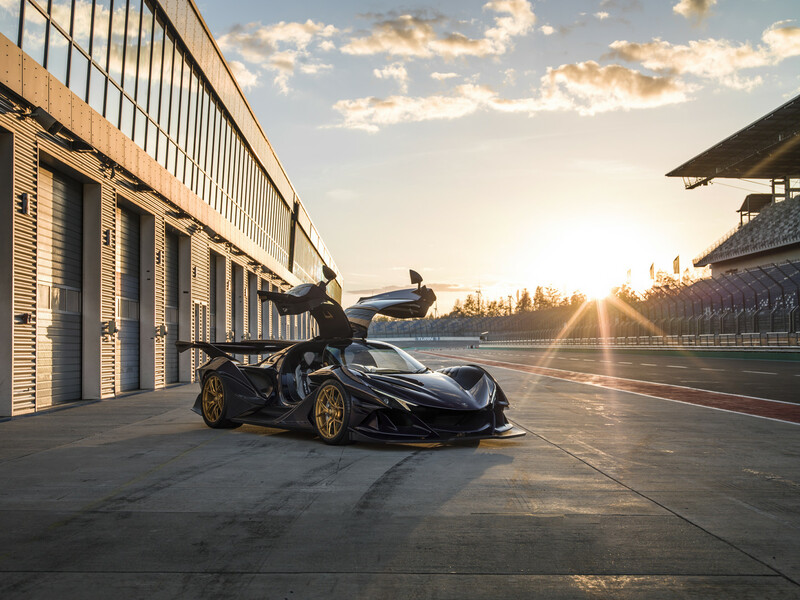 The car is powered by a 6.3 liter V12 engine which produces 790 hp and 561 lb ft of torque. 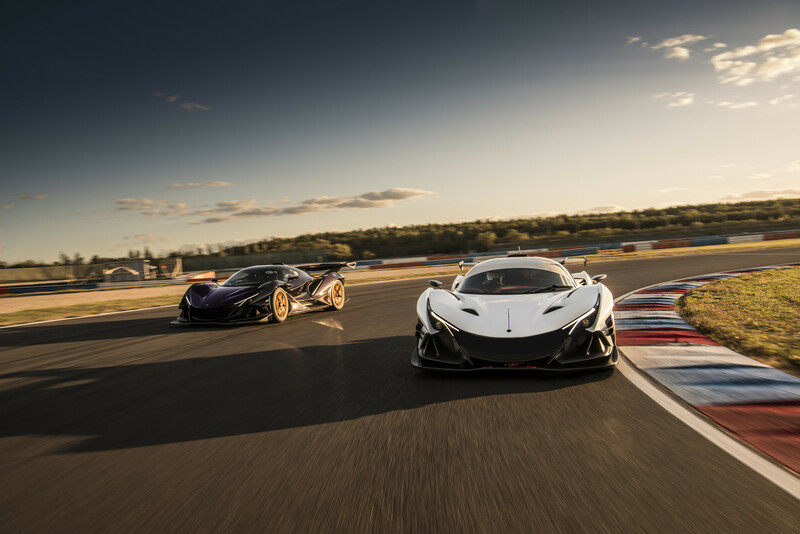 The hypercar targets a 0 -97 km/h time of just 2.7 seconds with a top speed of 335 km/h.